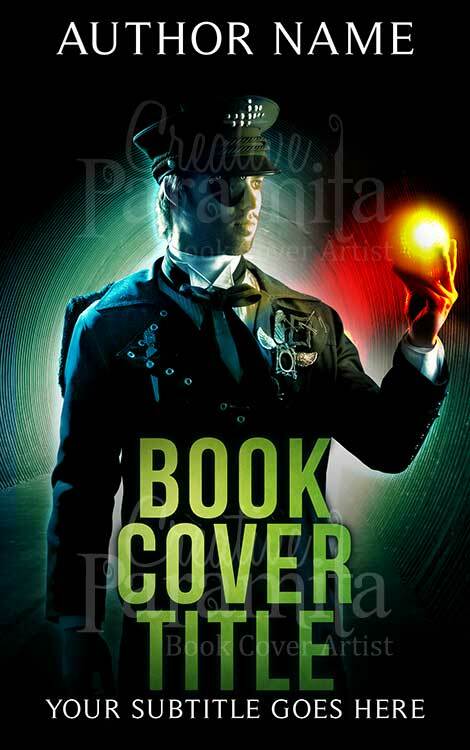 With this design you can make sure that you have a book that shows something mysterious. 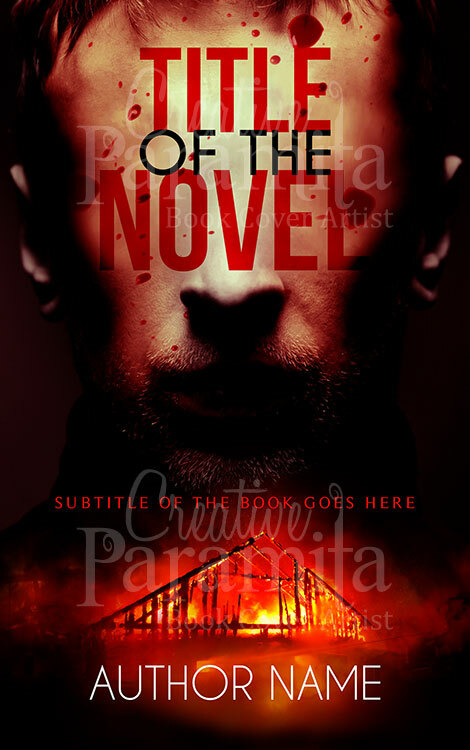 From a dark story about arson and anger to something a bit more oblique and mysterious, you can really help to set the scene for a book that’s going to get the imagination going. 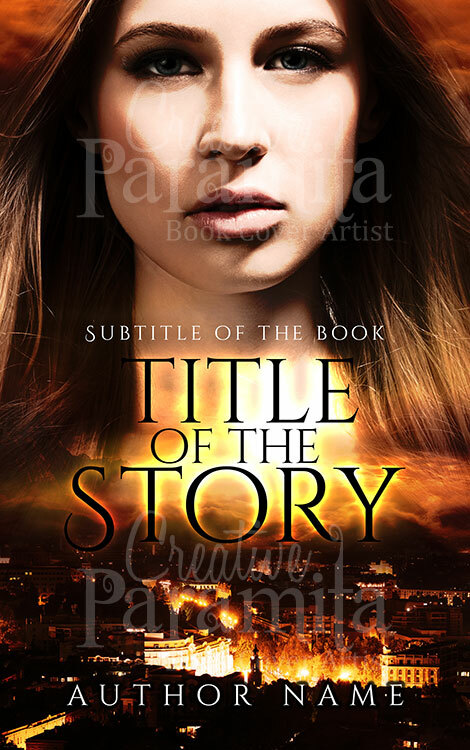 Thanks to this kind of design, you can do all that you need to set up and enjoy a new kind of theme for your book. 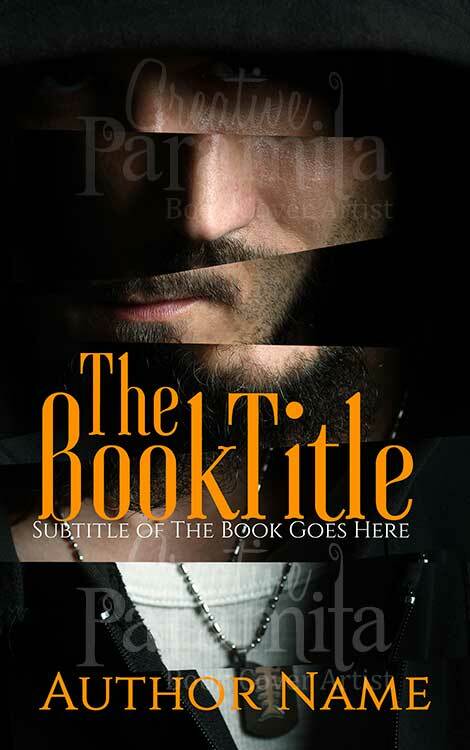 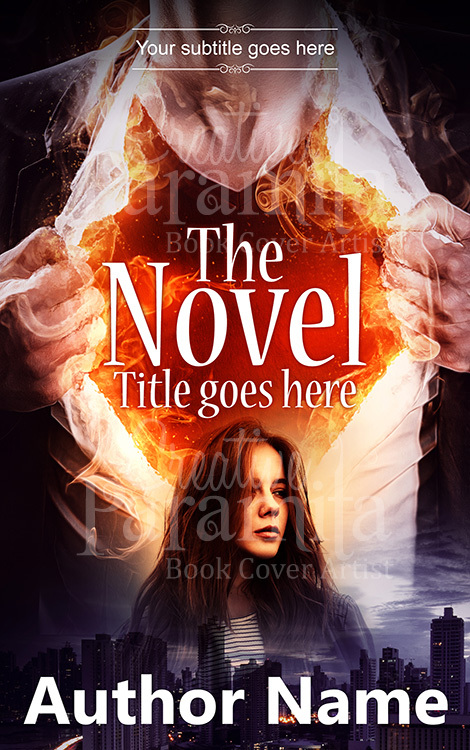 Whether it’s all about something totally natural or something a bit more terrifying, you can make sure that this fire-based premade book cover works.